Most items can be delivered within 2-4 days! 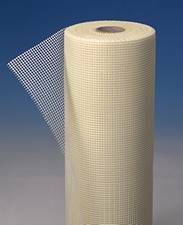 This mesh is often used for mosaic tile and standard tile backing. Please note that it is imperative for all workers using these Scaffolding parts and/or Scaffolding accessories to be fully trained and informed in the use of these Scaffolding materials. You may visit our safety page by clicking here to find sources of training and instruction in the use of scaffolding, etc.